We have worked with over 400 private and publicly traded companies on major stock exchanges including NYSE, NASDAQ, and TSX. 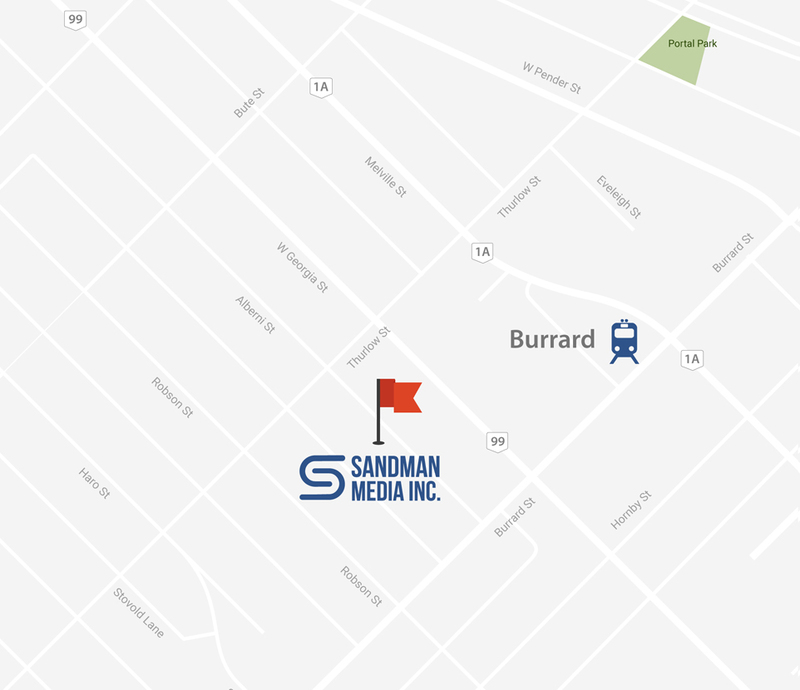 Sandman Media is a leader in superior digital solutions for public issuers. Stop all the daily inefficiencies and free your time to do what matters most. As a public issuer the rules are different so let us keep you safe. As investors we understand what’s needed. Support is critical for public companies which we are no strangers to with clientele right across the continent.